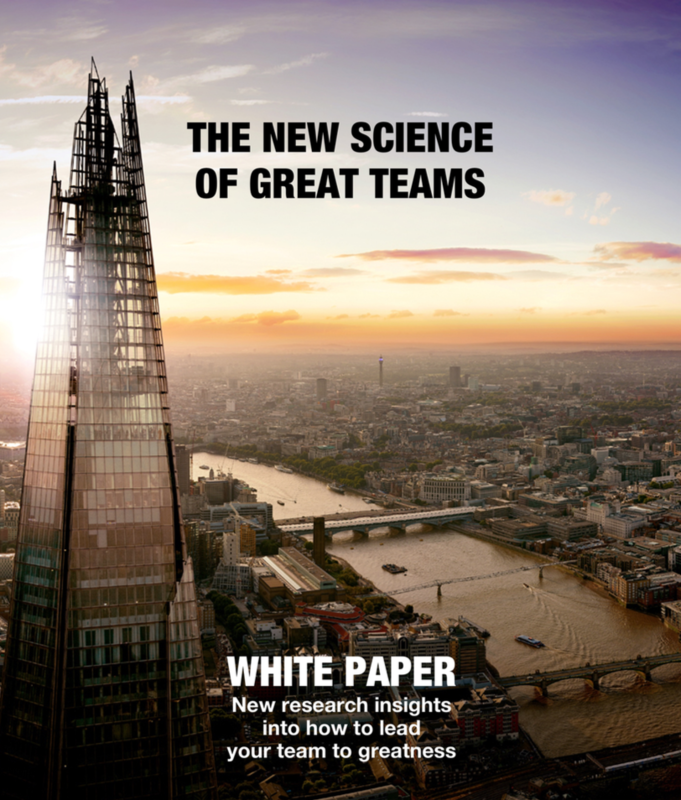 Insights into the latest research on the psychology of high performing teams. A deeper understanding of the psychological foundations needed to create a great team. Ideas on how to lead their team to greatness.